Abbey Haughey studied Art Education at Northeastern State University. She has a love for teaching, art, and traveling. From Fall 2013 to Spring 2014, Abbey taught English in Kaohsiung, Taiwan on a Fulbright Scholarship. 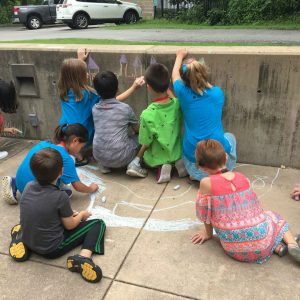 She focused on integrating art into her lessons, and noticed huge success. When she returned to Tulsa, she started teaching at Boevers Elementary with Union Public Schools. She has taught grades kindergarten through 5th and has a passion for teaching. She focuses on honoring children and trusting their wonder. She believes children will have a deeper passion for learning if they get to be part of the process. 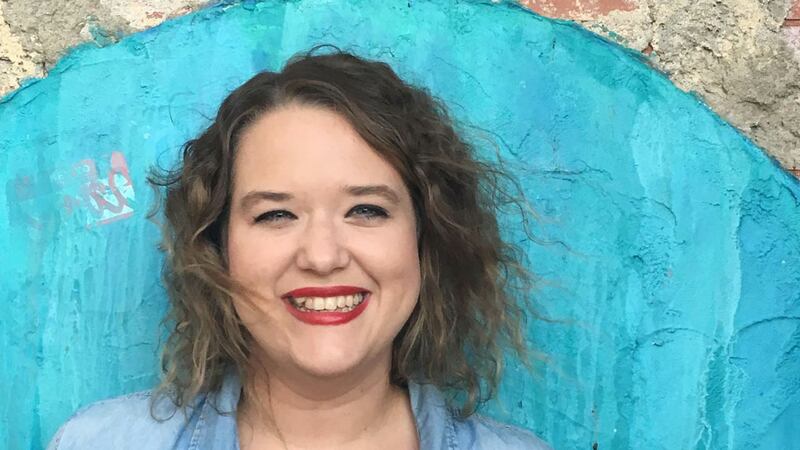 Abbey has also worked for the Zarrow Art Center and has lead multiple summer camps as a teaching artist, has worked for Gilcrease as a teaching artist for their Funday Sunday program, and has worked with Philbrook as the Sensational Science Educator. In the summer of 2018, Abbey started working full time for Fairy Dust Teaching. Fairy Dust Teaching is built on the passion for the wonder and magic of early childhood. Fairy Dust believes young children have the right to play, to be collaborators in learning, and to dream.